We wish all our customers, suppliers, (business-)friends and supporters a very happy, successful and healthy New Year. 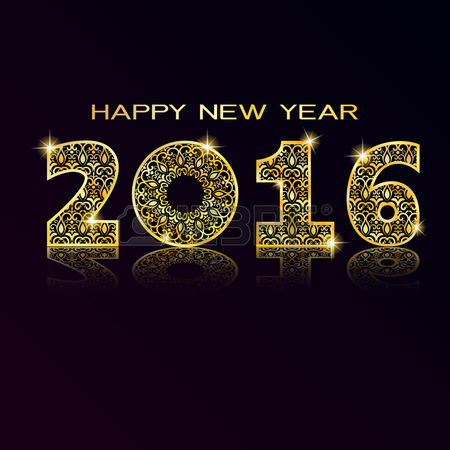 All the best for 2016! We are looking forward to, again, another great year with a lot of novelties and further expansion of the business. And with your support, we see no reason why 2016 cannot be even more successful than last year. Cheers!